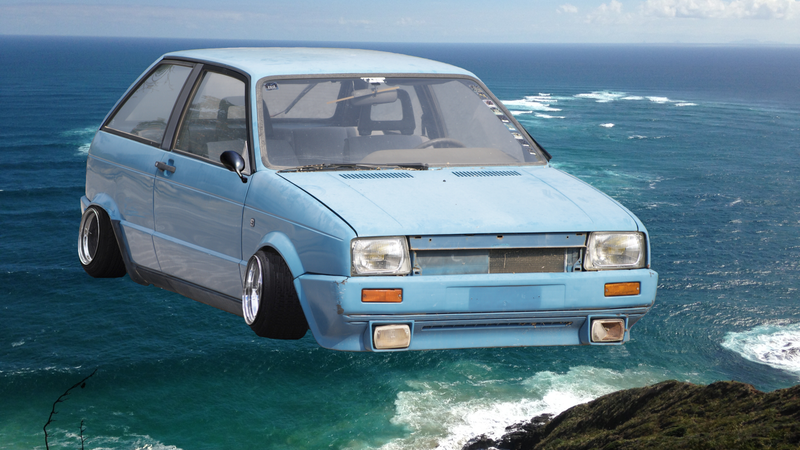 I have a new favorite IG account, @ShakotanAttack, in which otherwise-ordinary cars are turned into Japanese street style icons, slammed to the ground on tiny wheels, hovering in heaven over beach scenes. It brings me incalculable joy to see these cars elevated, literally, to dream car status. I can’t get enough.